4-week trial of the CSE-200+ or CSE-200. 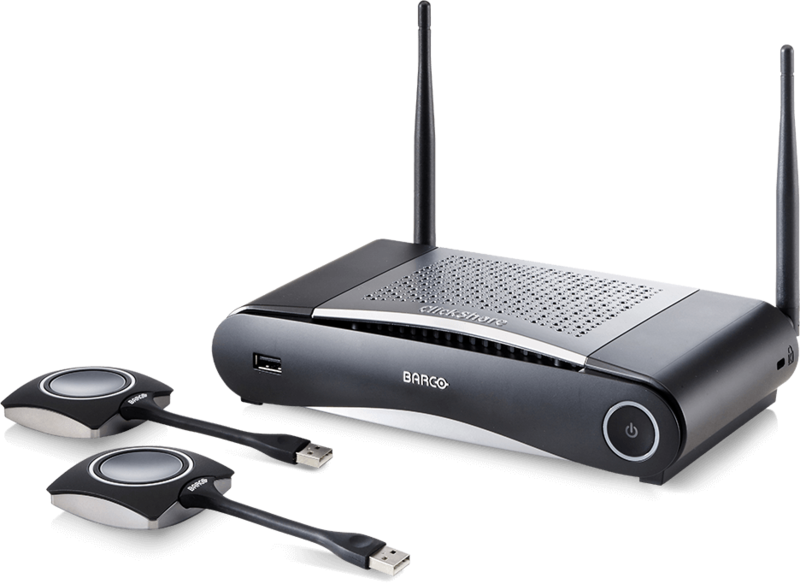 For a limited time only, Barco are giving users more reasons to ‘tap into amazing’ by offering a free 4-week trial of the CSE-200+ or CSE-200. Designed to showcase the power of ClickShare, this offer will enable your teams to enjoy easy, trouble-free presenting in your meeting rooms for the next 4 weeks. If you are unsure which model is best suited please get in touch and we can advise.